We are Erik and Sofia, best friends and the founders of StandOut Travel. 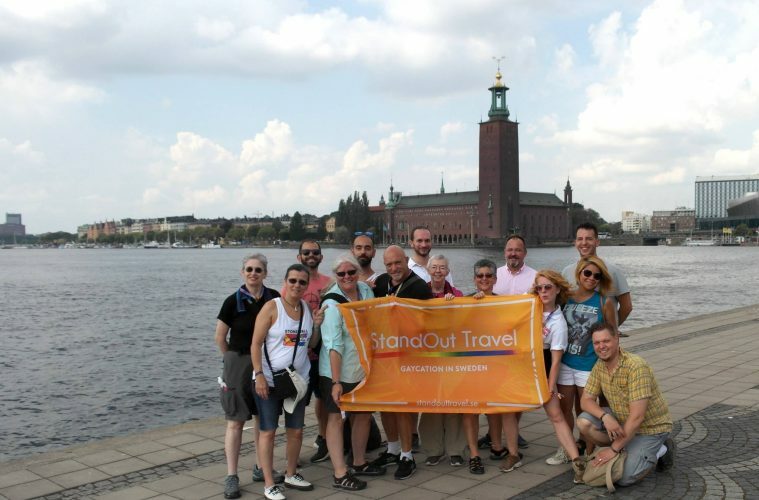 We can proudly introduce StandOut Travel as Sweden’s first and foremost LGBTQ+ travel agency, based in Stockholm. We are working with and for the LGBTQ+ community with incoming travel to Sweden. Our purpose is to bring people together, end discrimination and tell Sweden’s LGBTQ+ history. 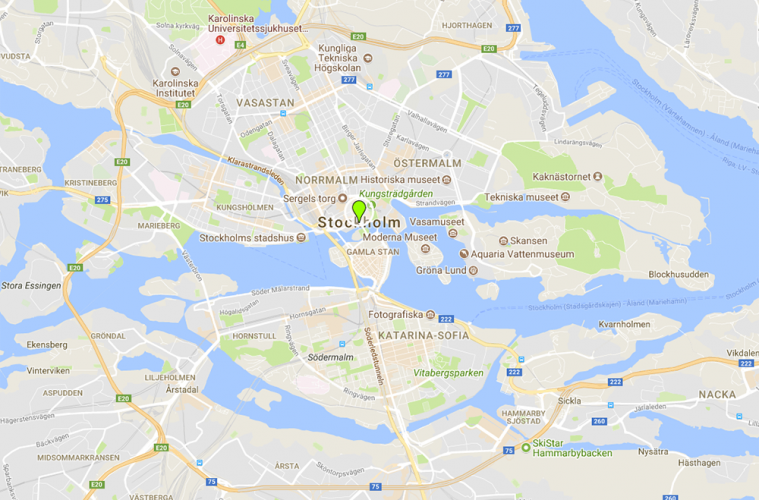 Our services includes City Day Tours in Stockholm and Gothenburg, business trips(DMC)as well as tailor-made trips, weddings and events. We carefully select our partners and ensure that you experience LGBTQ+ Sweden in the best possible way!